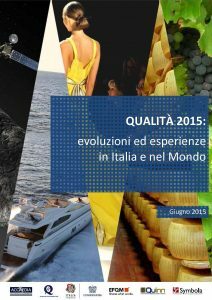 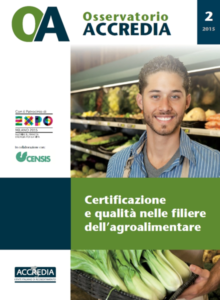 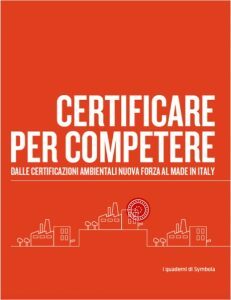 The Accredia "Osservatorio" analyzes the world of certification, inspection, tests and calibrations, services which are constantly growing for the benefit of businesses, consumers and the Public Authorities. 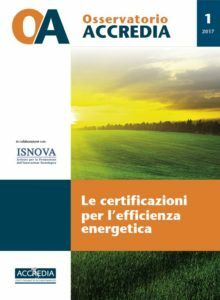 The “Osservatorio” contains surveys, analysis and monitoring of accredited services, certifications and inspections, tests and calibrations. 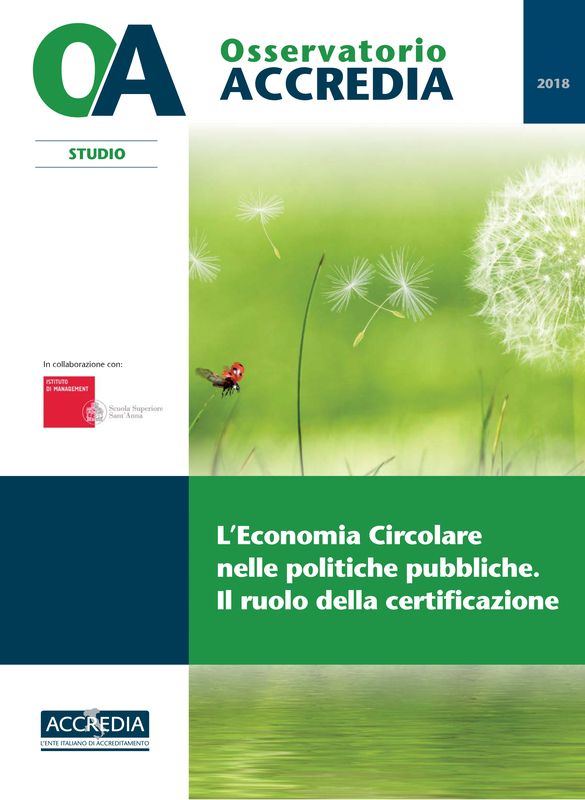 The objective is to provide for stakeholders and media a regular update of the quality system in economic and technical terms, publishing statistics, trend and in-depth sector analysis. 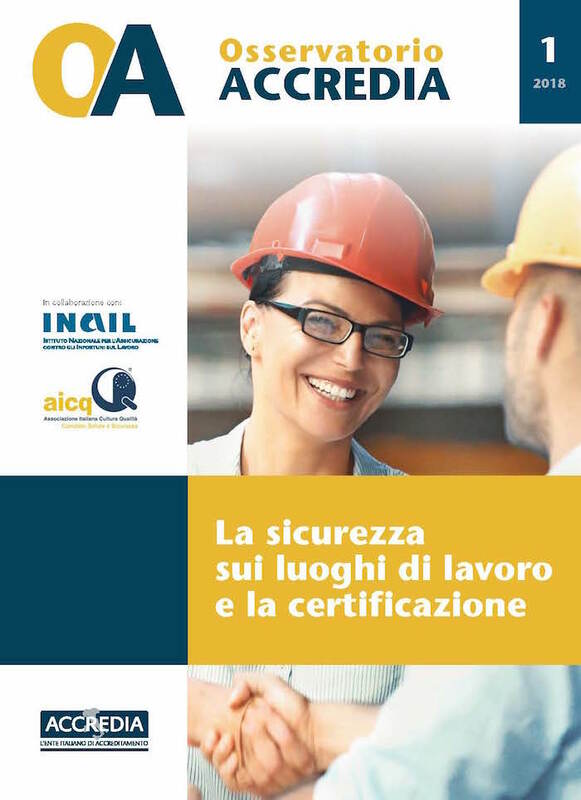 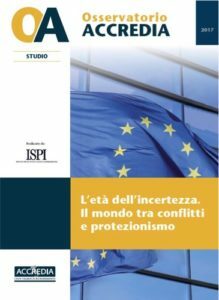 There are studies and research into the most important topics for the market, made in collaboration with other specialist researchers and with the direct involvement of the Public Authorities, of businesses, accredited bodies and also consumers.